Bring out the best in your kitchen thanks to the dedicated experts at Kitchen Classics. 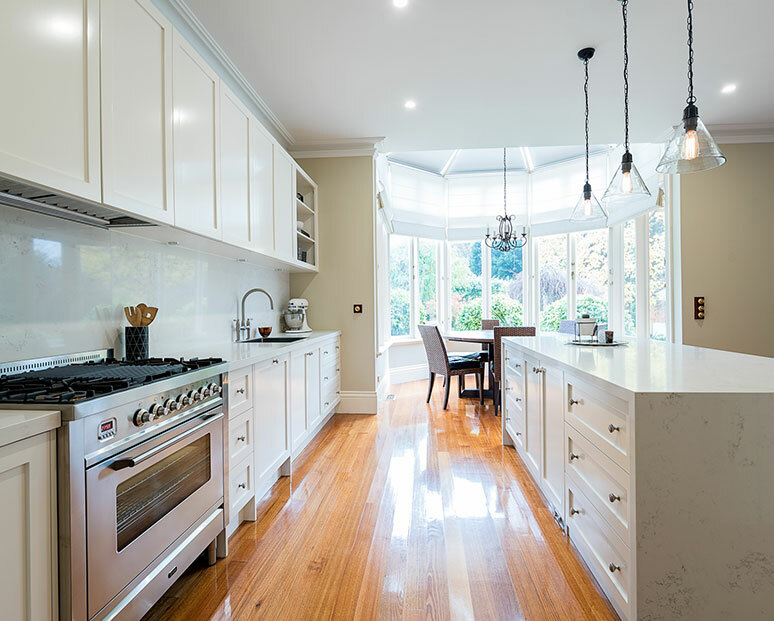 Able to transform tired and outdated kitchens into the focal point of your home our commitment to excellence ensures that we design and build kitchens that Bundoora residents actually want! 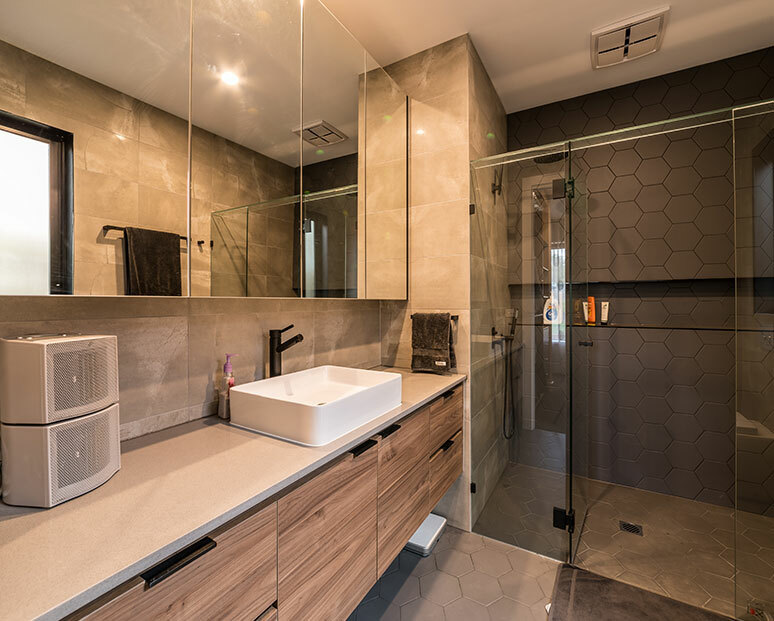 Drawing directly on years of service focused on customer service that is tailored to the specific needs and desires of homeowners living throughout Melbourne. At Kitchen Classics we strive to deliver a stress-free and smooth kitchen replacement or renovation experience for our customers. 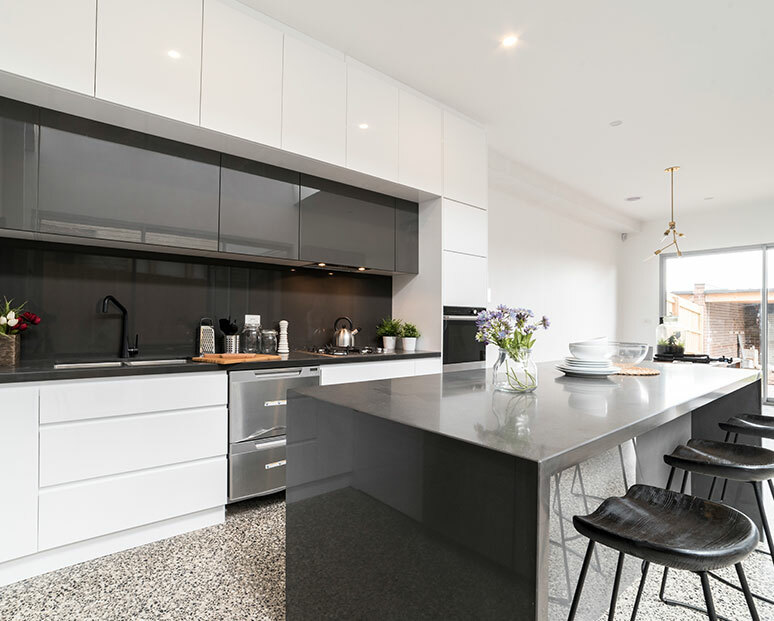 By working very closely with you we can design and develop the right kitchen to suit both your taste in décor and the available space in your home. 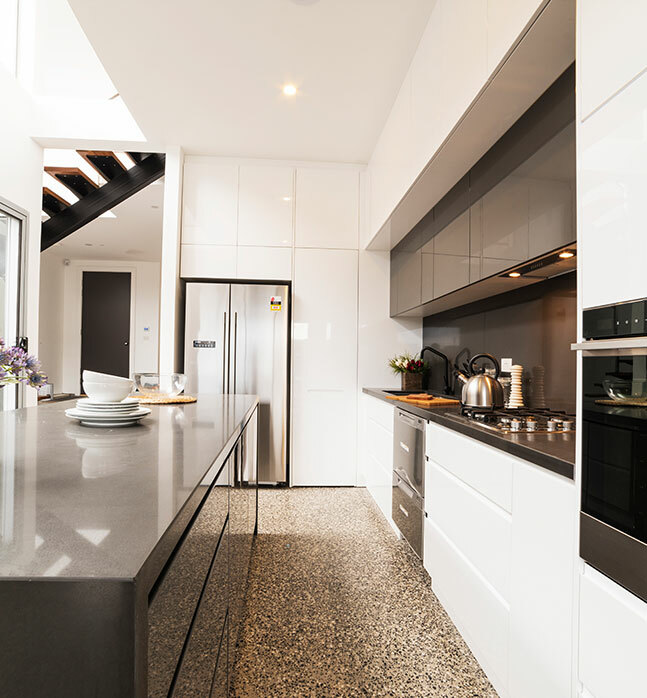 Using highly-durable and visually-appealing products and materials we can turn a kitchen that looks like it was dropped into the house from the 1970s into a sleek, clean, and contemporary space. You will be amazed by how effective our kitchen improvements can be to the overall décor and appearance of your home’s interior. 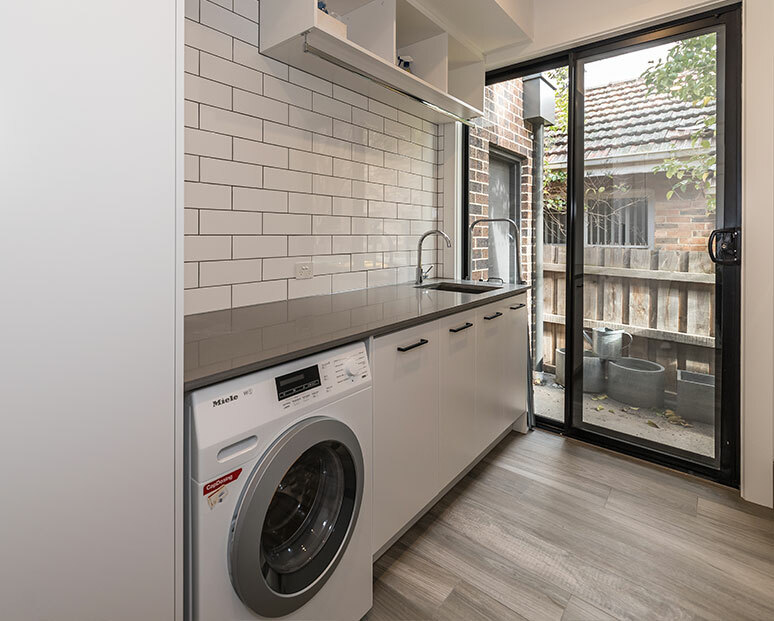 To take advantage of our passionate and unique approach to building kitchens Melbournians in Bundoora and surrounding suburbs can call us on 03 9471 9005. 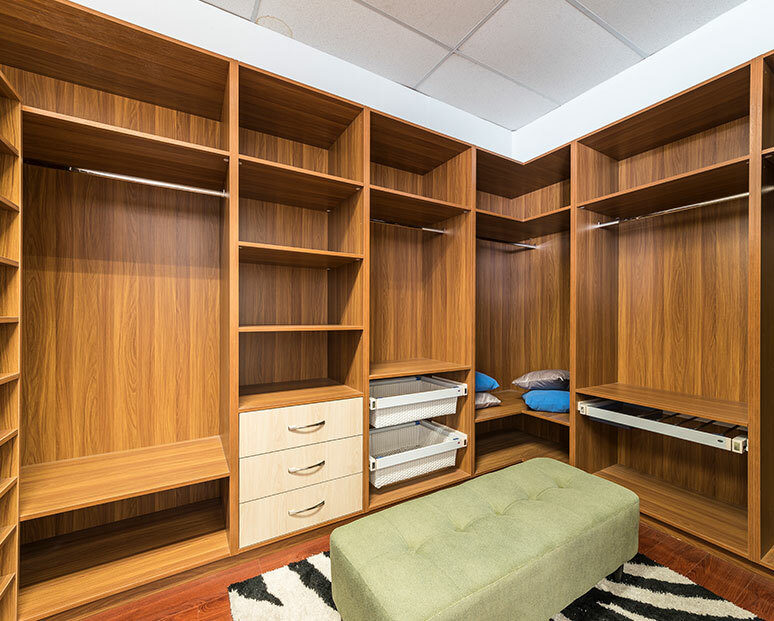 Looking for cabinet makers in Bundoora that leave their signature on everything they craft? For a blend of contemporary design and old-fashion working pride, get the classic – get Kitchen Classics! 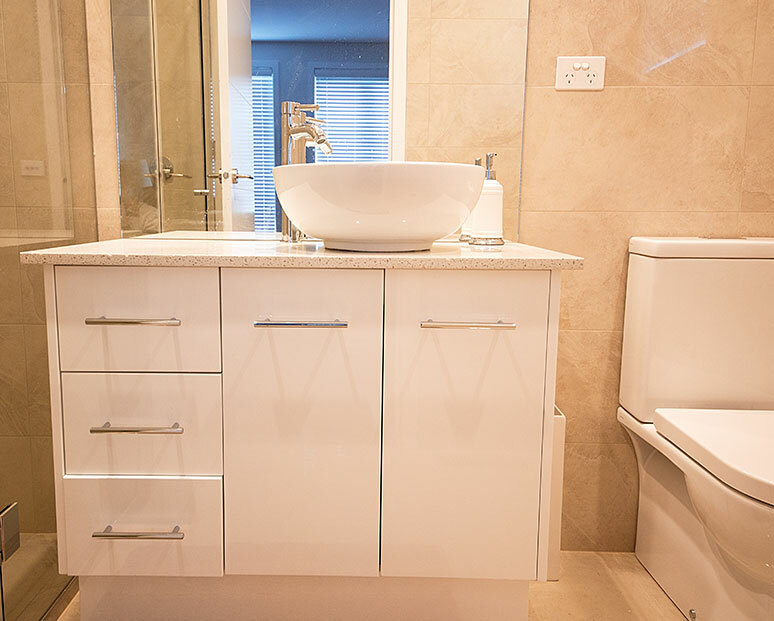 We follow standards of workmanship that are sadly fading from the building industry. It’s true, many kitchen cabinet products are quickly and poorly produced, to maximise profit. But don’t want that; you a kitchen you can dwell in and truly enjoy for years to come! At Kitchen Classics, we like to do things a bit differently – classically, you might say! While keeping ahead of all the latest innovations in kitchen design, we prefer to make sure our seal of guaranteed quality is impressed upon all our work. We rely on word-of-mouth and customer loyalty, which is only possible when you take craftsman’s care in your work. Yet, when it comes to cabinet makers Bundoora locals should know we have market-beating prices. If you want a kitchen that you will appreciate for years to come, call on Kitchen Classics.